The mystery seeds from last week are from a plant in the same genus as garden sage, Salvia. 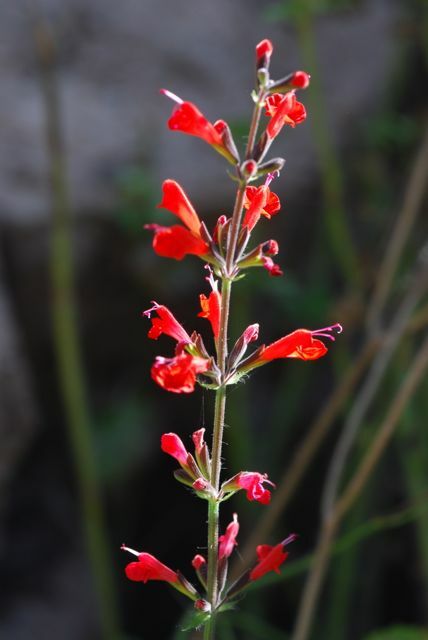 They were from scarlet or Texas sage, Salvia coccinea. 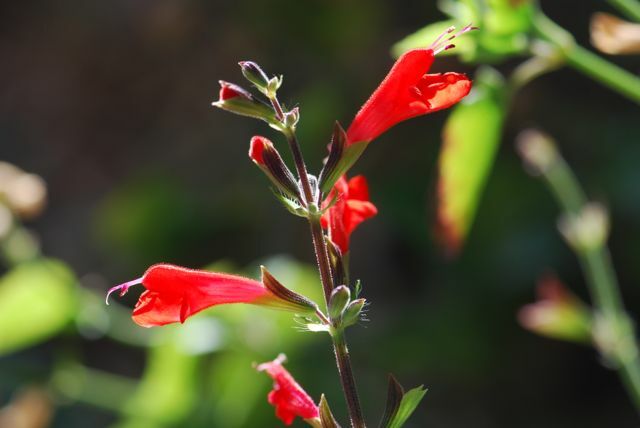 Scarlet sage is named for its bright red flowers. The flowers attract hummingbirds. In fact, in our yard we call it the "hummingbird plant." 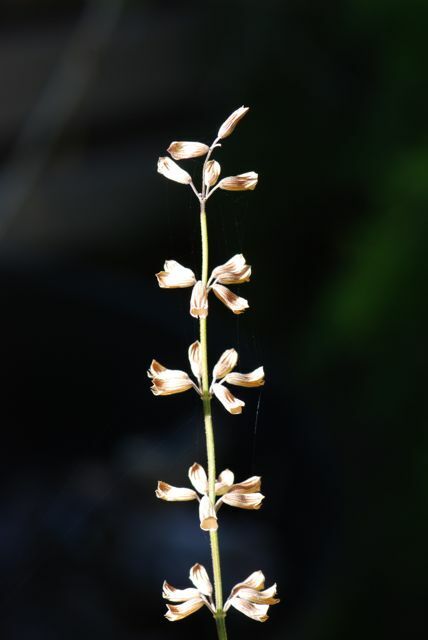 The seeds that form in these sepals (botanically a "persistent calyx") attract lesser goldfinches, as well. It is thought to be a native of Mexico and the southern United States. It is a perennial and, at least in Arizona, it reseeds readily. We love it because it is fairly drought and shade tolerant, requiring very little care. It can get a bit overgrown and look weedy if over-watered. Note: Cultivated versions of this plant can have much larger, more showy flowers and they can also be pink, white, or orange in color. 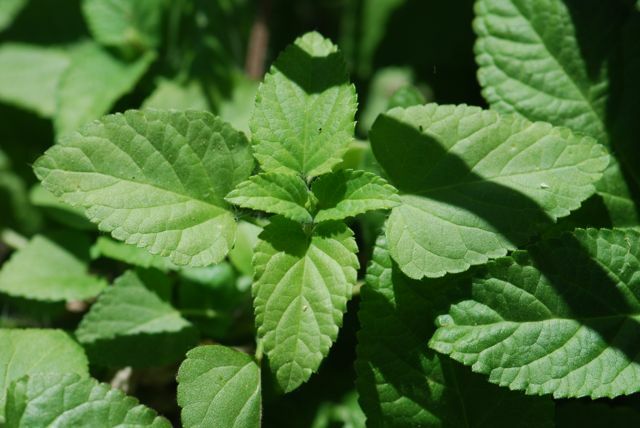 They may be somewhat difficult to distinguish from related species, such as pineapple sage. 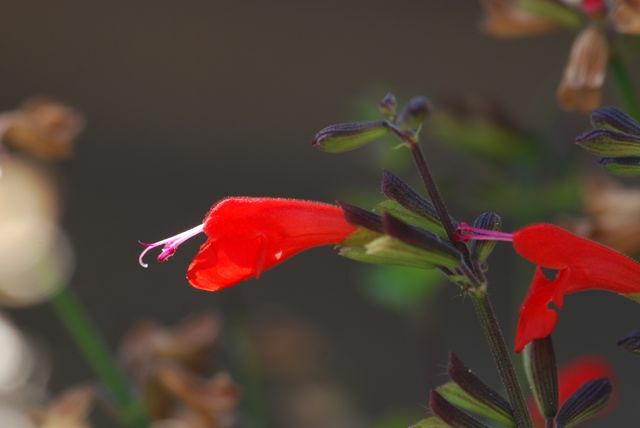 Have you ever grown scarlet sage? I was thinking some kind of mint, from the whorled flowers, but got no further than that. Thanks, Sara. Yes, it is definitely minty.